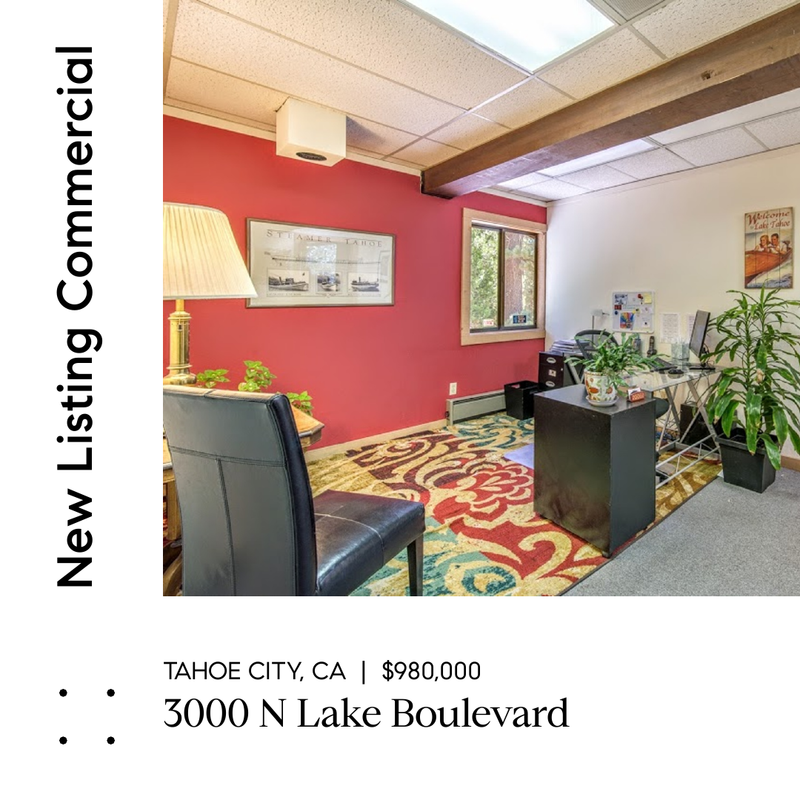 Extremely rare Tahoe City commercial building on 1.14 acres. Located within steps from bus stop and bike paths, and minutes to downtown Tahoe City. Dollar Hill Professional Building is situated on a sunny lot off N Lake Boulevard/Lake Forest Road with 8000 square feet gross building area and 7300 rentable square feet. It includes 173 ft. of North Lake Blvd frontage and access from Lake Forest Road. There are 13 separately leaseable suites ranging from 150 to 1700 square feet. Lot size and square footage numbers are approximate measurements.